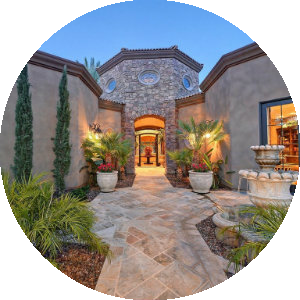 We are a team of agents who specialize in buying, selling, renting and managing property throughout southeastern North Carolina. 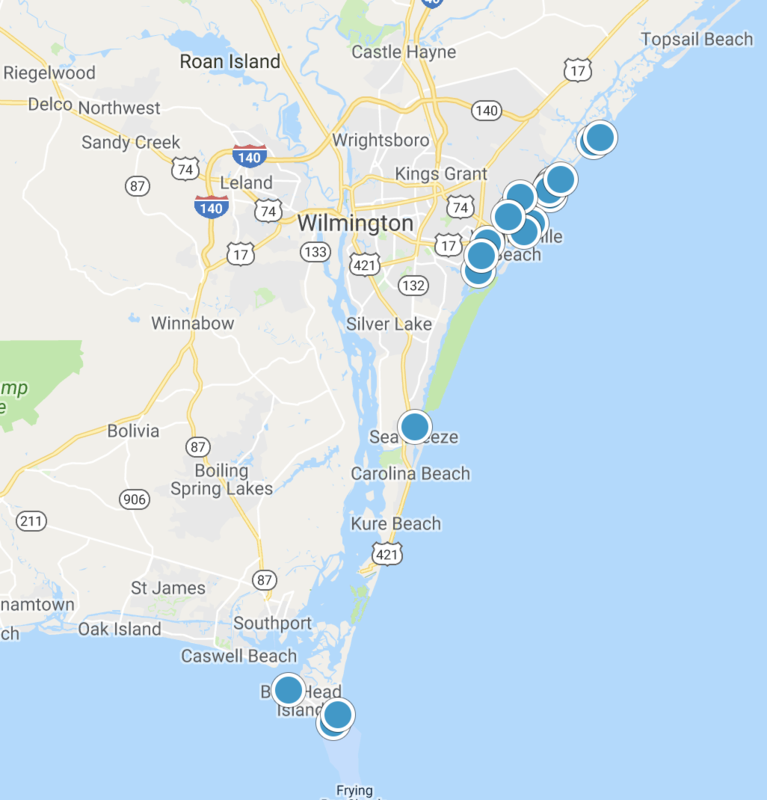 Search available homes for sale in Wilmington and surrounding areas including Leland, Carolina Beach, and Kure Beach. Network Real Estate is your source for Carolina Beach, Wilmington and Kure Beach vacation rentals. Make your reservation online now! From a condo at the beach to a historic home in beautiful downtown Wilmington we pride ourselves on providing great long-term rental options. 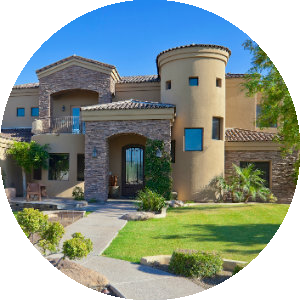 Our Homeowner's Association Management Division offers detailed management practices and has a long list of satisfied homeowners.